The Site and our mobile application may contain (or you may be sent through the Site or our mobile application links to other websites or content belonging to or originating from third parties or links to websites and features in banners or other advertising. Such external links are not investigated, monitored, or checked for accuracy, adequacy, validity, reliability, availability or completeness by us. WE DO NOT WARRANT, ENDORSE, GUARANTEE, OR ASSUME RESPONSIBILITY THROUGH THE SITE OR ANY WEBSITE OR FEATURE LINKED IN ANY BANNER OR OTHER ADVERTISING. WE WILL NOT BE PARTY TO OR IN ANY WAY BE RESPONSIBLE FOR MONITORING ANY TRANSACTION BETWEEN YOU AND THIRD-PARTY PROVIDERS OF PRODUCTS OR SERVICES. Due to our materials, products or services being a digital product that can easily be copied and saved, we do not allow or provide any refunds for any reason. When you purchase our product, materials or services, you agree to this policy and accept that we will not do any refunds, no matter what the condition may be. When you purchase our materials, products or services, you agree to this policy and will respect VEA Services, LLC. outlook on this subject for refunds. VEA Services, LLC. does not guarantee the accuracy, completeness or timeliness of any of the material on this site. VEA Services, LLC, cannot guarantee that you will get an interview or a job by using the instructions provided or by purchasing any materials, products or services. 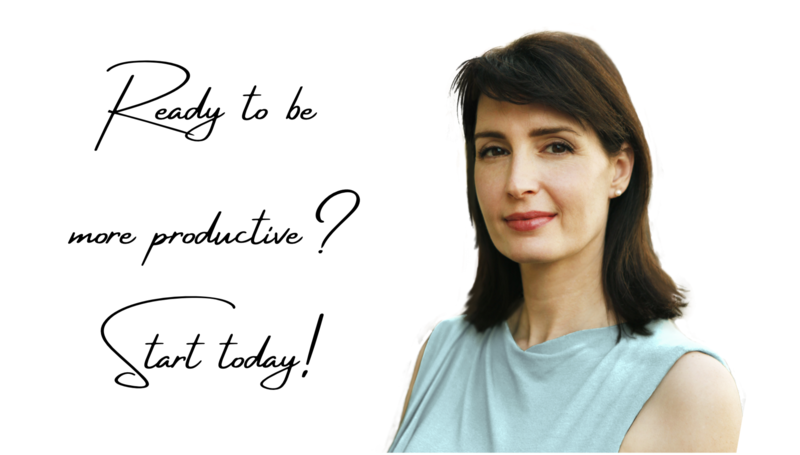 Your success will highly depend upon the time and effort you put into your resume writing and job search. 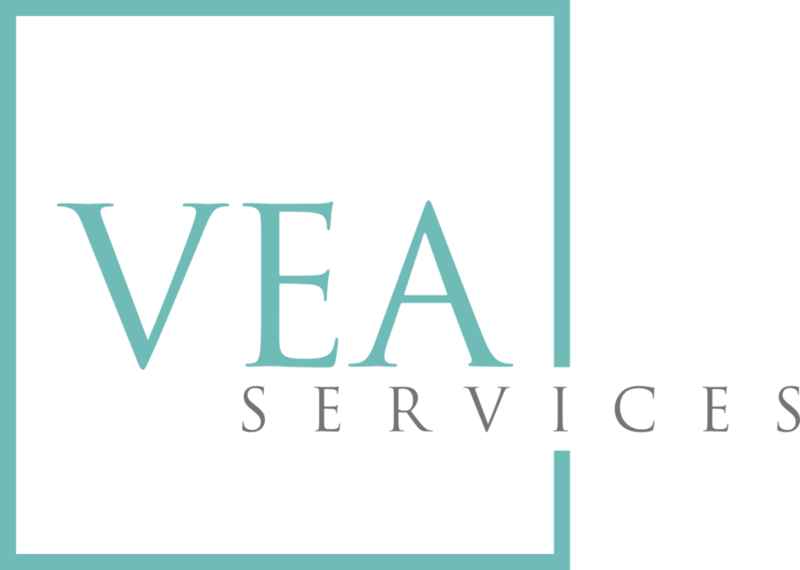 VEA Services, LLC. does not guarantee that following this advice on this site or purchasing any materials, products or services will help your career.